Unlike inert gas welding, spot welders do not require a shielding gas to eliminate weld contamination or filler metal to build up the weld. A spot weld is a resistant weld that sits within the two pieces of metal. The finished weld is flush or slightly recessed to the exterior of the base metals and has a silvery or coppery appearance. The color of the spot weld will vary by the alloy of the metal being welded and the type of electrodes used to create the spot weld. An inert gas weld is built up in a gap between two pieces of metal. The finished weld is humped up above the base metal and is easily visible. 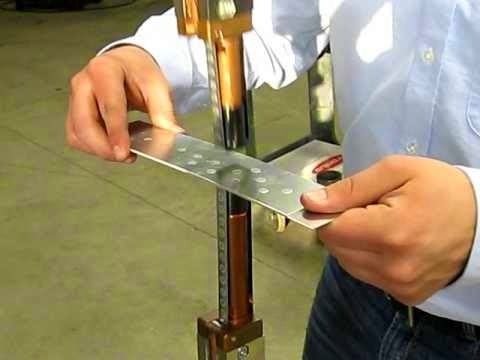 The high amount of heat generated by inert gas welding can cause the base metal to warp and twist. May 13, 2011 matthew.gamers14 Comments Off on Different materials are spot welded together?